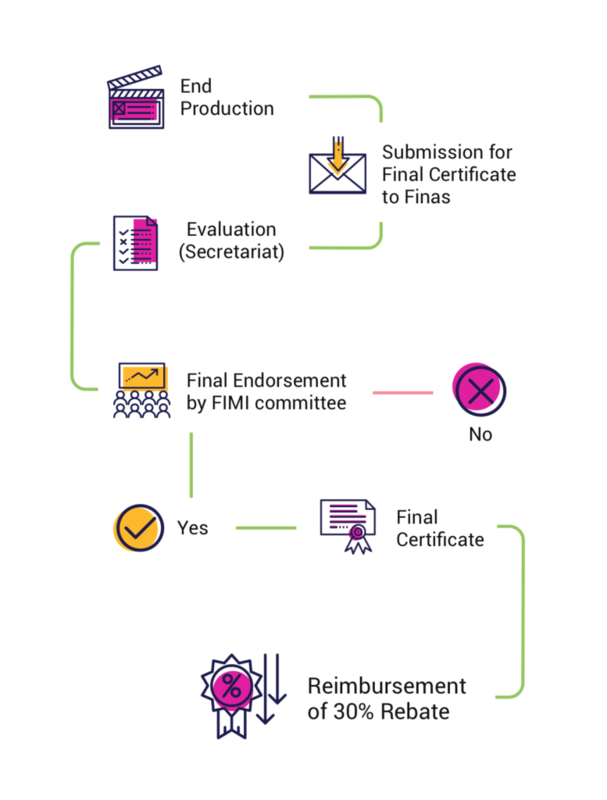 FIMI can be applied in one of two streams: FIMI for Production Activity or FIMI for Post Production Activity. Malaysian Film Production companies using Malaysia for location filming and/or post production. Malaysian co-production with foreign producer (majority Malaysian owned). 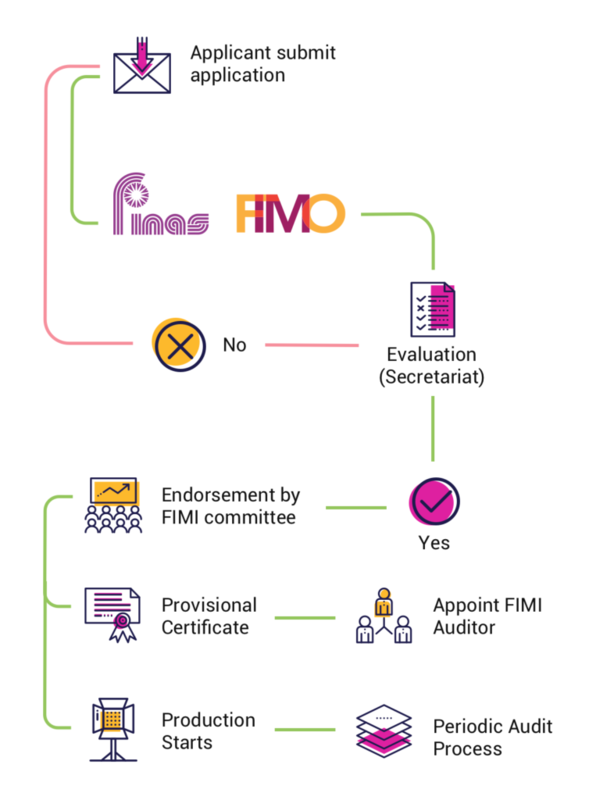 Malaysian Film Production companies with FINAS film production license. Malaysian Production meant for domestic market and also regional and international release (distribution and screening).